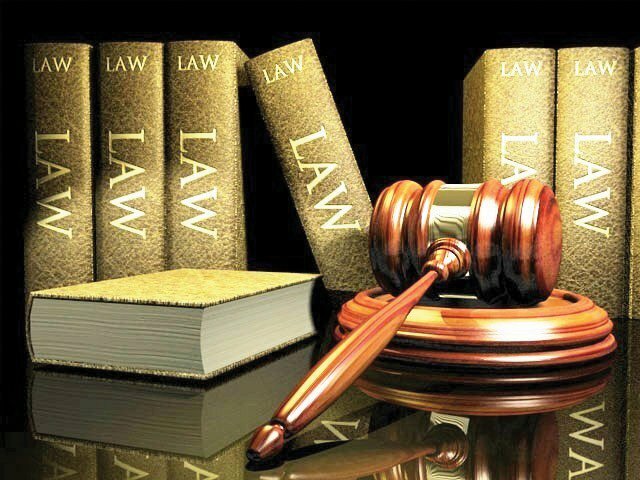 Do you dream of pursuing a law degree? Are you hesitant because you aren't sure what possibilities you will have after completing your degree program? Perhaps if you put all of the following data together, piece by piece, you will have an easier time making an informed decision about your career path. Before you know it, you will be creating and pursuing the career path you dream about. Get serious about your career and find online law schools below that fit into your career goals. Currently, if you possess a law degree from an accredited institution you will be able to pursue a career in over three hundred different occupations. Just for a glimpse of some of the possibilities, you could decide to be a mediator, a director of human relations, a child abuse investigator, a human rights administrator, or a director of environmental affairs. However, keep in mind that some of the available occupations will be dependent upon what type of focus you actively pursue during law school. In order to be able to obtain one of the many careers that a law school degree makes available you will first need to get your bachelor's degree. Before a law school will allow you for admittance, they will require that you have your bachelor's degree, a satisfactory grade point average from your undergraduate work, and a good score on your Law School Admission Test (LSAT). Often, you may also have to have letters of recommendation or personal essays. You may also find that your previous extracurricular activities will benefit you in the application process, as well as any work history that you may have. During your law school program you will take courses in subjects such as criminal law, contracts, property, torts, legal writing, legal research, civil procedure, and constitutional law. Typically, you will not choose your law focus area until after you have completed your first year of law school courses. It is also quite normal for law students to complete internships during their course of study. These internships often help law students to more accurately define their study focus area. Upon successfully completing your law school program, you will need to take the bar exam. In order to be eligible to sit for the bar exam, it is important that you have attended an accredited law school. The bar exam that you will take will be directly aligned to your state's licensing requirements. While you are in law school there are several high credentials that you may receive, depending on your grades and standing within your learning institution. For instance, you could become a member of the mock trial. This would distinguish you as a promising trial advocate and allow you to gain valuable real-world skills. This membership would look good to potential employers, since it shows that you have promising litigation procedures. Another distinguishing credential you could receive would be to become a member of law review. This credential is determined primarily by your grades and writing skills and shows strong academic standing within your law school program. This credential will also reflect in a positive manner on your resume. Now that you have the basic information regarding a law school degree, you can start doing your homework. You can decide on a learning institution to obtain your undergraduate courses and then identify a law school that fits your needs and location. Don't waste another minute. Find an online law school programs and start down the path of your new and exciting career.